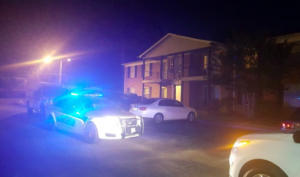 Could this senseless Columbia apartment shooting have been prevented? 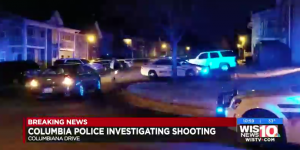 Did negligent security contribute to this senseless Columbia apartment shooting? We represent individuals and families who have suffered a tragic loss or injury as a consequence of negligent property security. Read Our Legal Take below to find out if the victim may have a legal avenue for justice and claims for substantial compensation in South Carolina, or call now for a free consultation with our legal team: 888.842.1616. How did the gunman gain entry to the complex? What security measures, such as gated-entry, surveillance cameras, bright lighting, and security patrols, were in place to deter crime and protect residents at the time of the shooting? Did negligent security contribute to the shooting of this teenage victim? Read Our Legal Take to find out if the young victim’s family may have a claim for compensation. 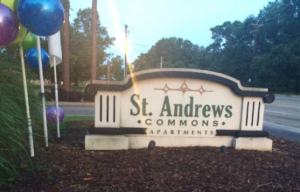 A 16-year-old was reportedly shot and injured during a late night pool party at the St. Andrews Commons apartment complex in Columbia Friday, June 3, 2016. A teenage victim was reportedly transported from the scene to Palmetto Health Richland with a gunshot wound to the upper torso. Police have not yet identified a suspect or motive. How did the assailant gain entry to the property? Was apartment security and management aware of a pool party and, if so, was a guest screening process implemented? What security measures, such as gated entry, security patrols, and surveillance cameras, were in place to protect residents at the time of the shooting? Generally, property owners are required to protect all residents and guests legally on the premises from any foreseeable harm. Should the facts of this matter reveal that the apartment complex owner or management company failed to provide adequate security to protect those on its premises, the young victim, or possibly the victim’s family, may seek justice and elect to pursue a legal claim for injuries.